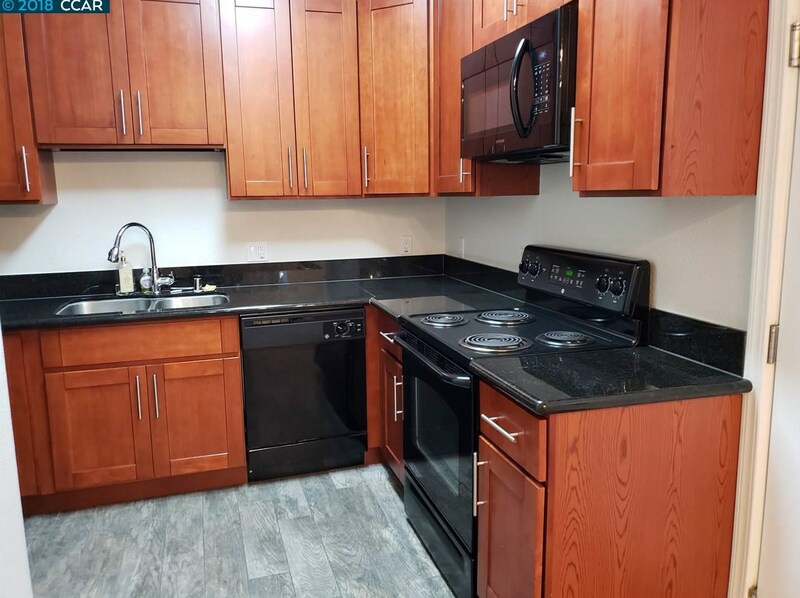 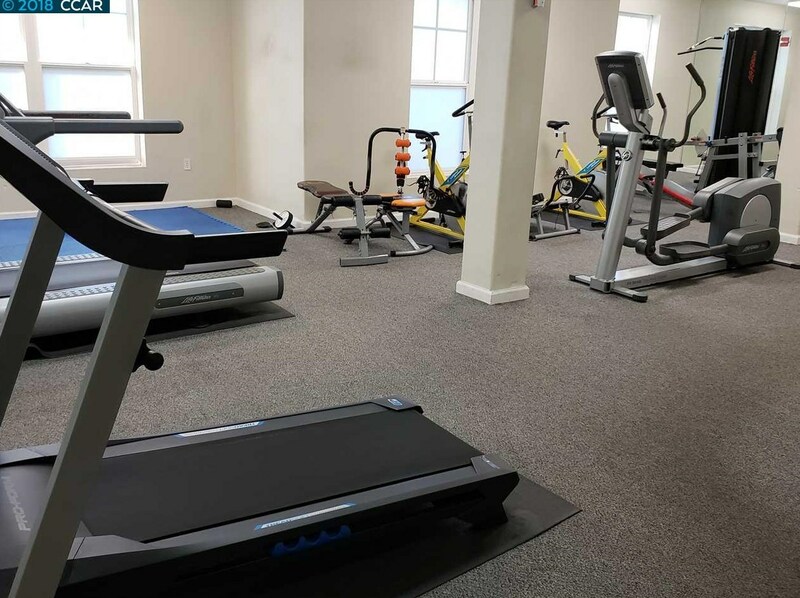 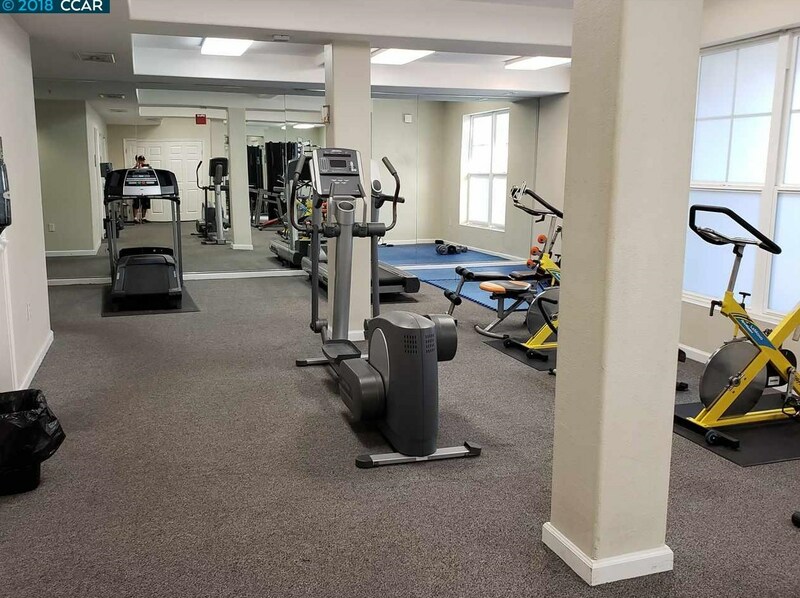 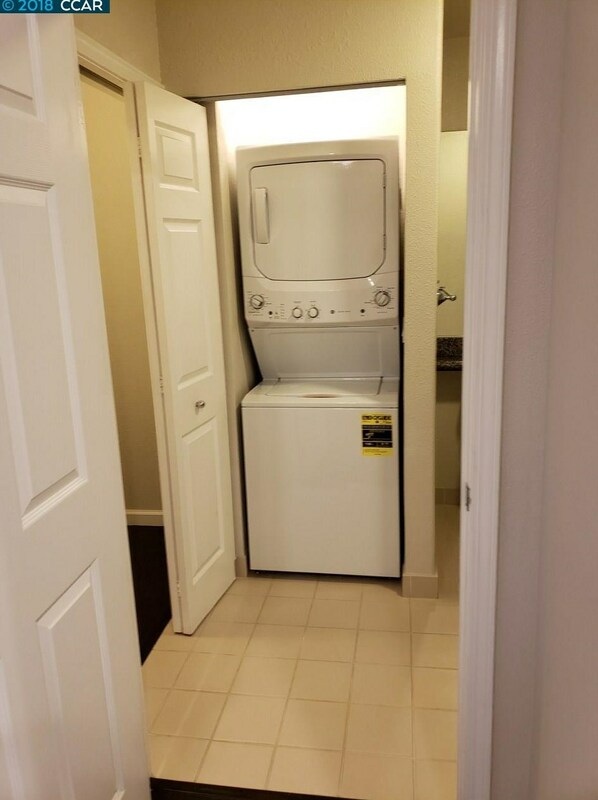 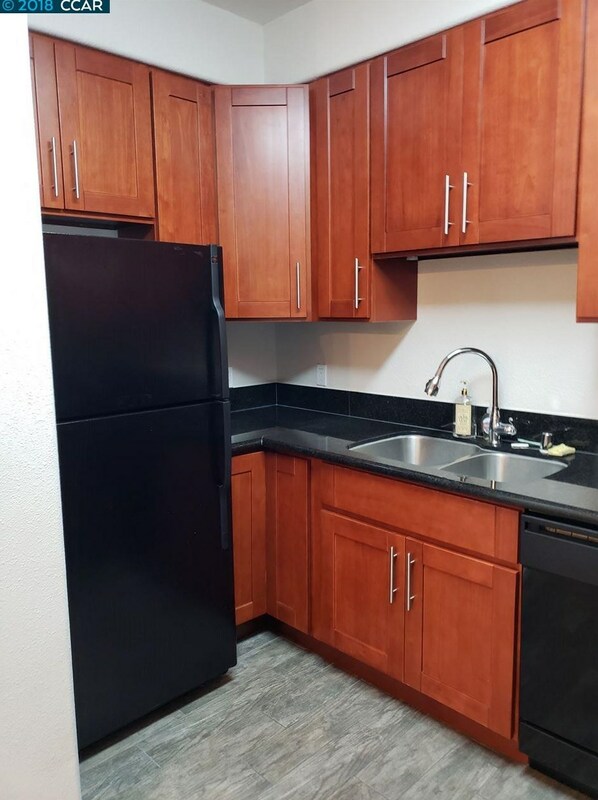 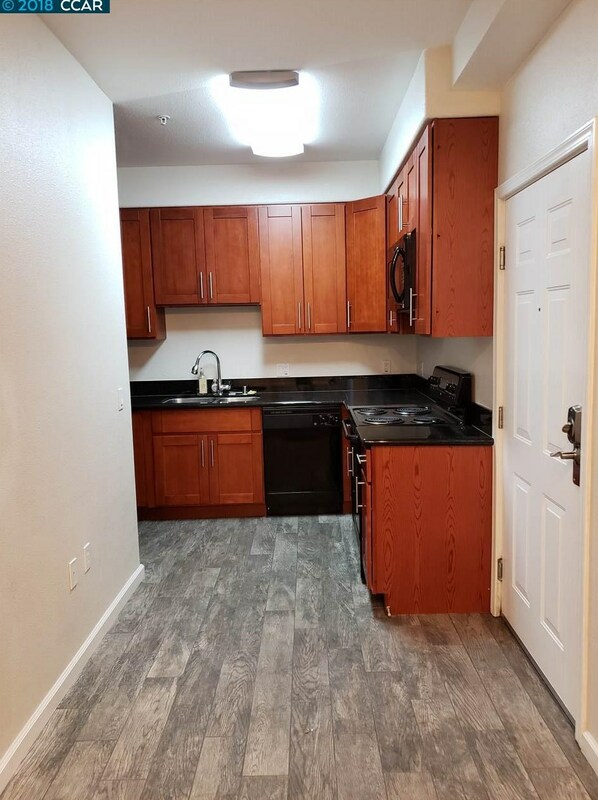 2 Bedroom, 2 Bath unit with 2 assigned parking spaces! 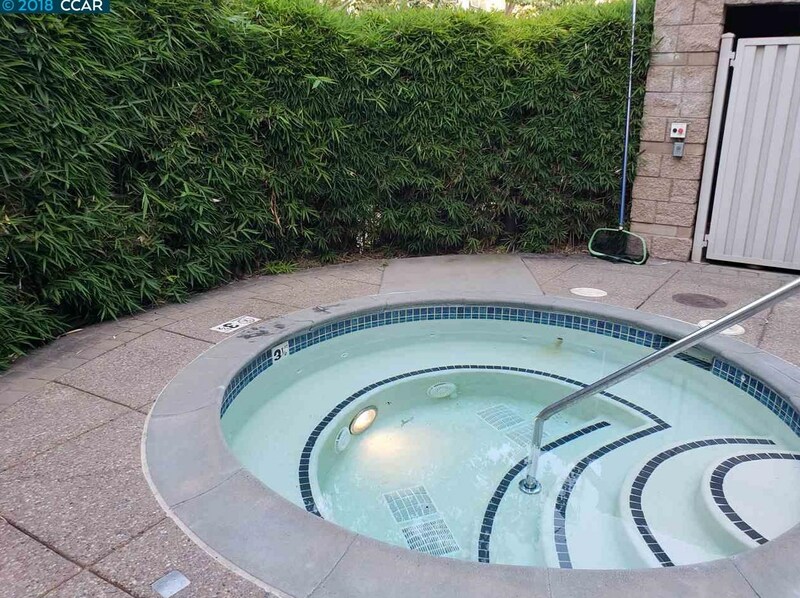 Beautiful condo unit close to freeways, shopping, and restaurants. 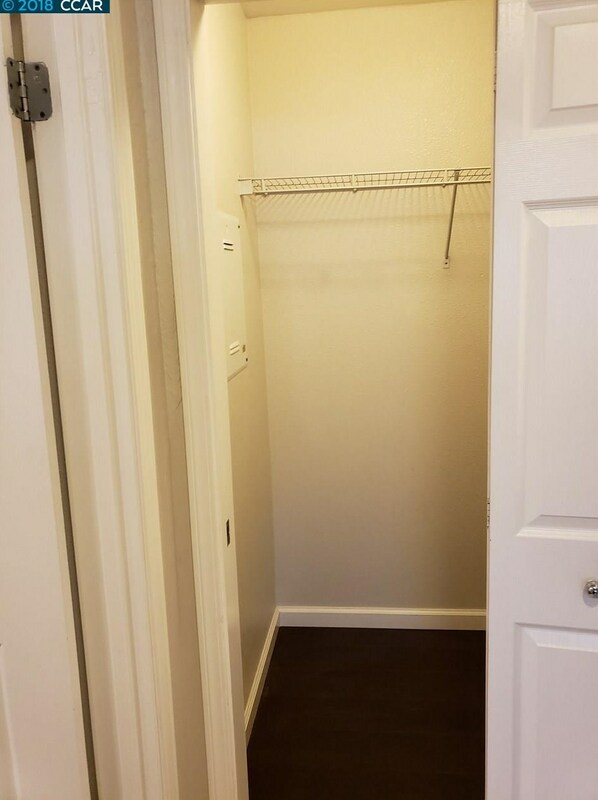 Excellent location for easy commuting to San Francisco. 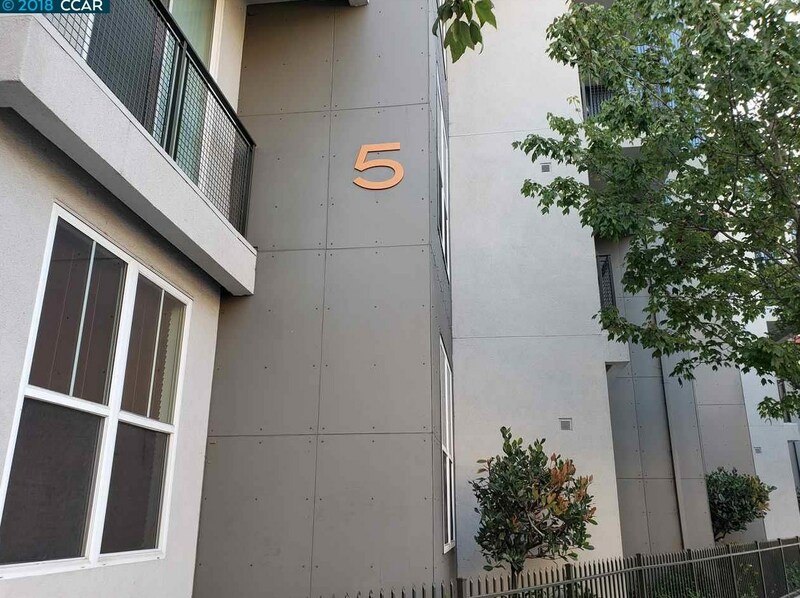 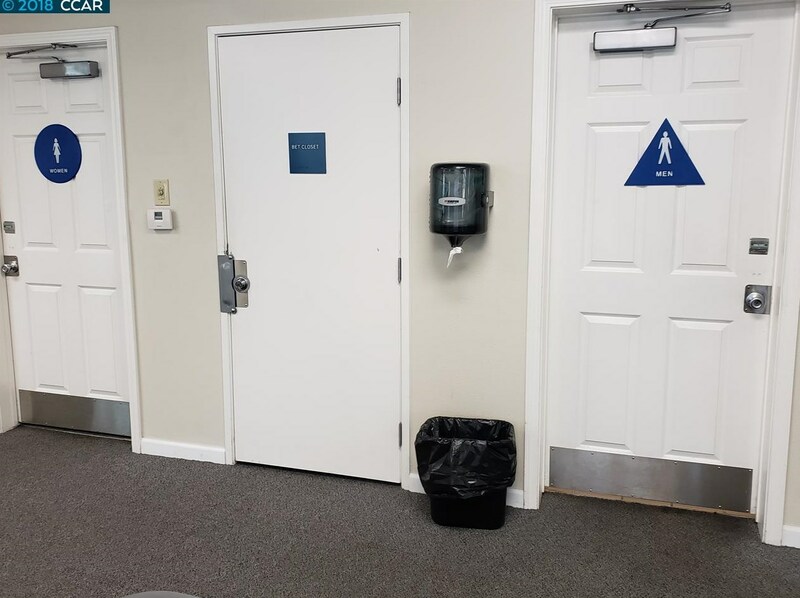 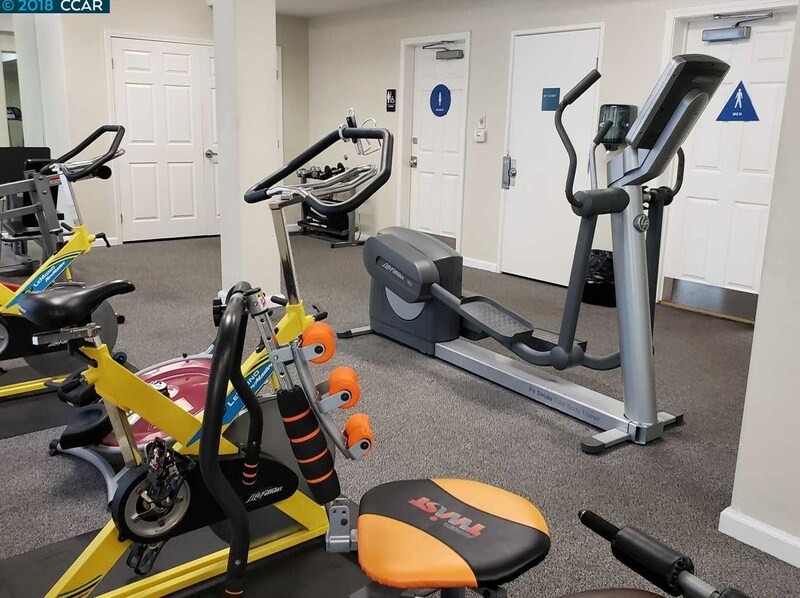 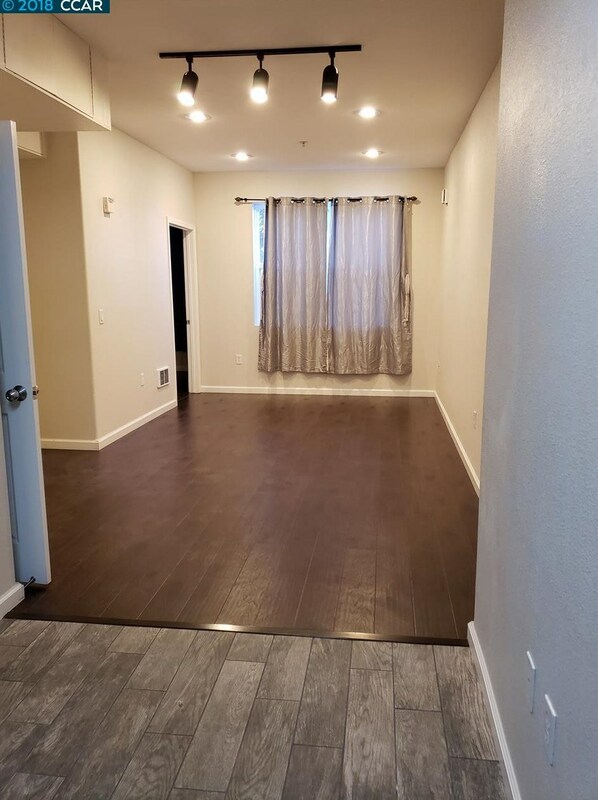 Cross Streets: San Pablo Ave.
Driving Directions: 40th and San Pablo Ave.
1121 40th St. #5102, Emeryville, CA 94608 (MLS# 40835322) is a Condo / Townhouse property with 2 bedrooms and 2 full bathrooms. 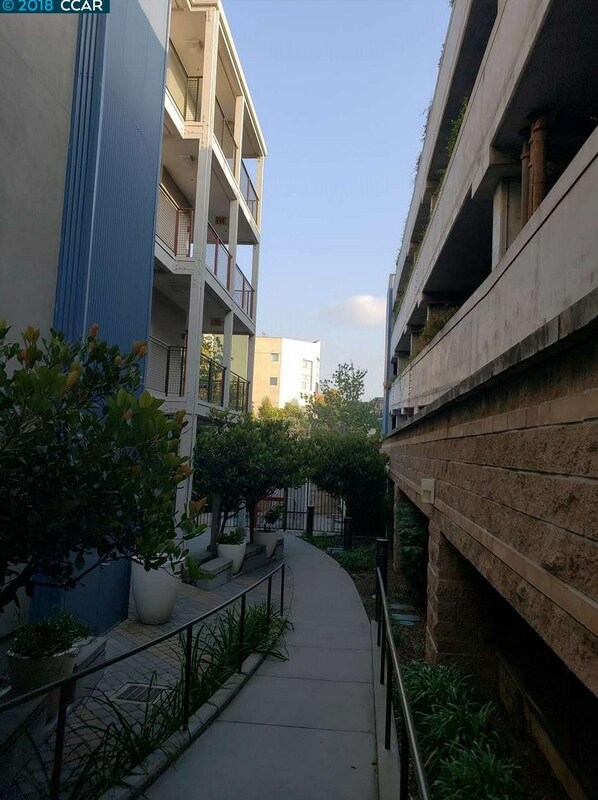 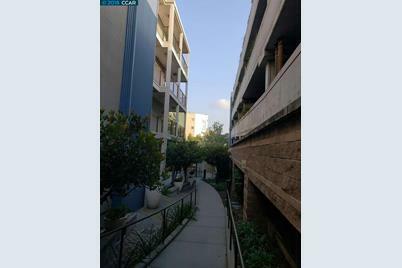 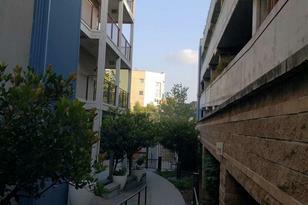 1121 40th St. #5102 is currently listed for $377,400 and was received on August 21, 2018. 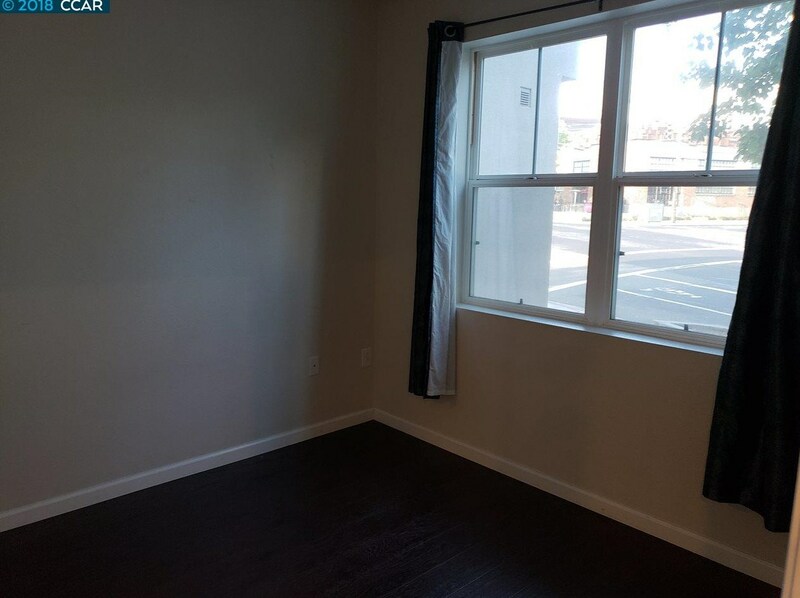 Want to learn more about 1121 40th St. #5102? 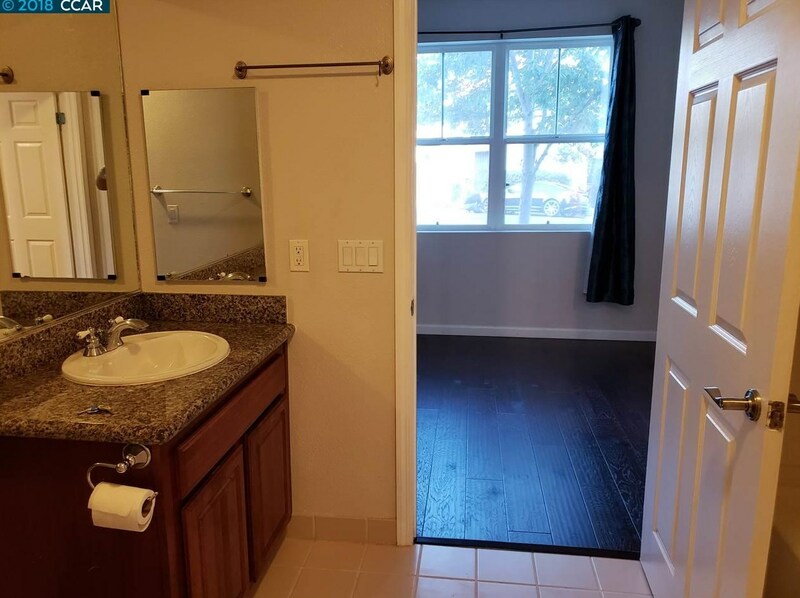 Do you have questions about finding other Condo / Townhouse real estate for sale in Emeryville? 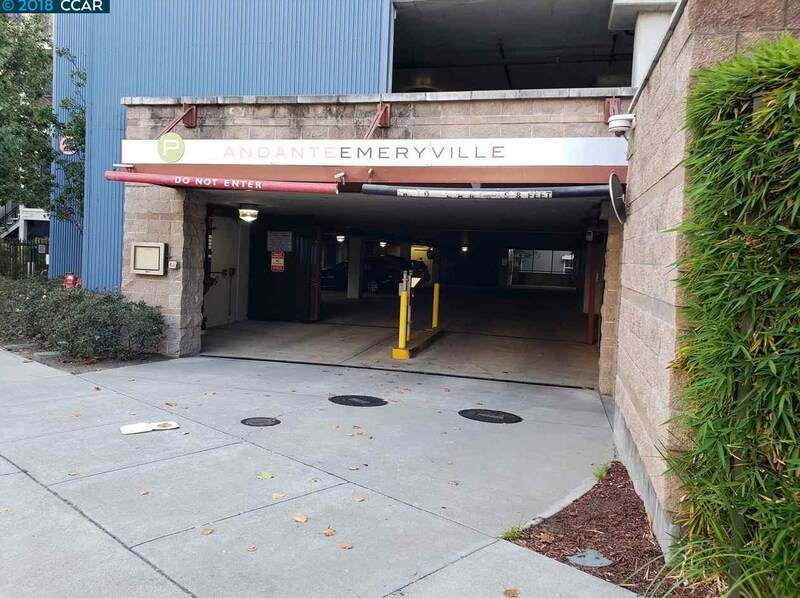 You can browse all Emeryville real estate or contact a Coldwell Banker agent to request more information.